Add 2 Year Extended Warranty - $157.00 ? The CyberData InformaCast® Enabled Talk-Back Speaker enables two-way conversations using the Singlewire InformaCast® Talk Back application running on the phone. 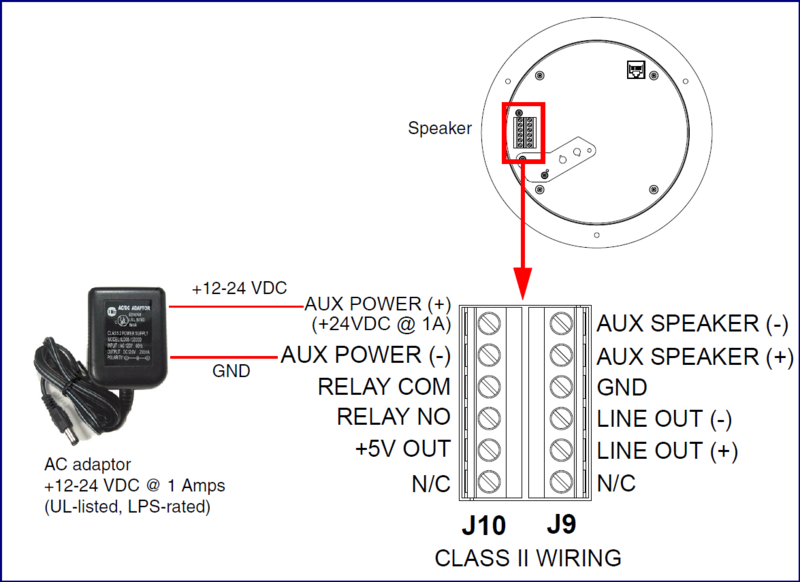 The Talk-Back Speaker easily connects into local area networks with a single CAT5/6 cable from your PoE switch. 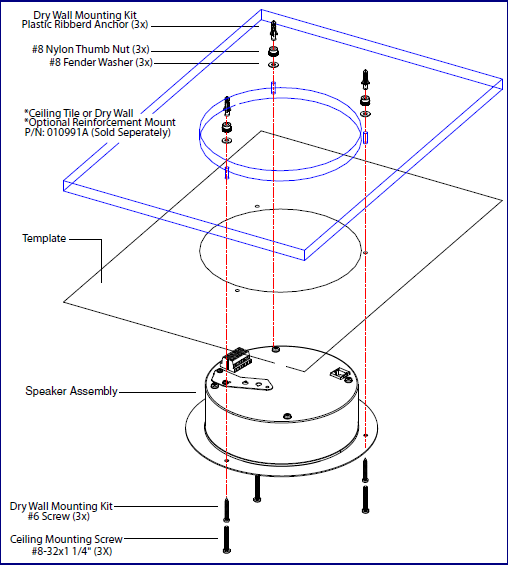 Its small footprint allows the speaker to be mounted almost anywhere with multiple mounting options available. 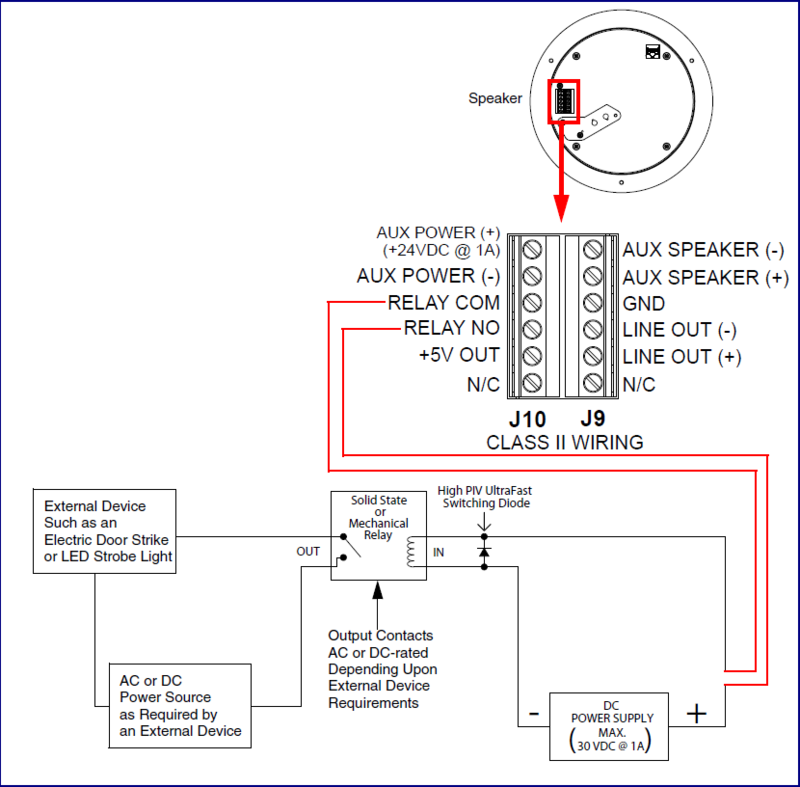 Network and manual speaker volume control. Includes support for InformaCast resiliency. 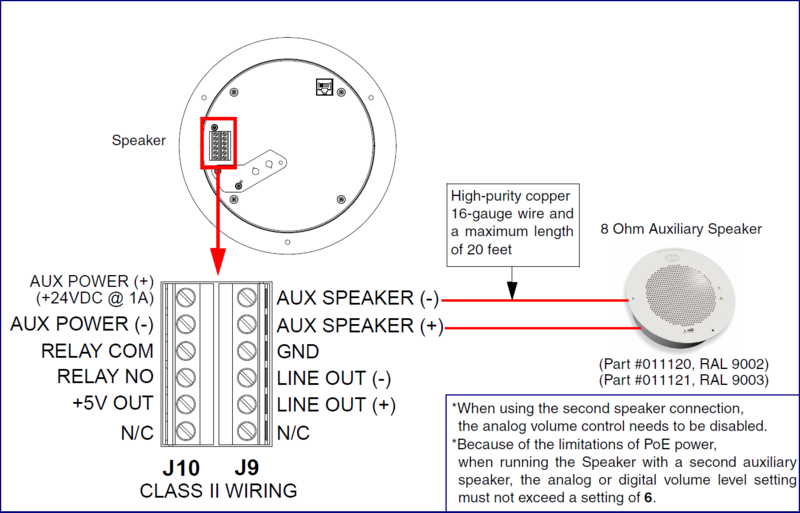 Use the Speaker Calculator below to estimate the approximate number of speakers needed for any given space with a maximum ceiling height of 15 ft. 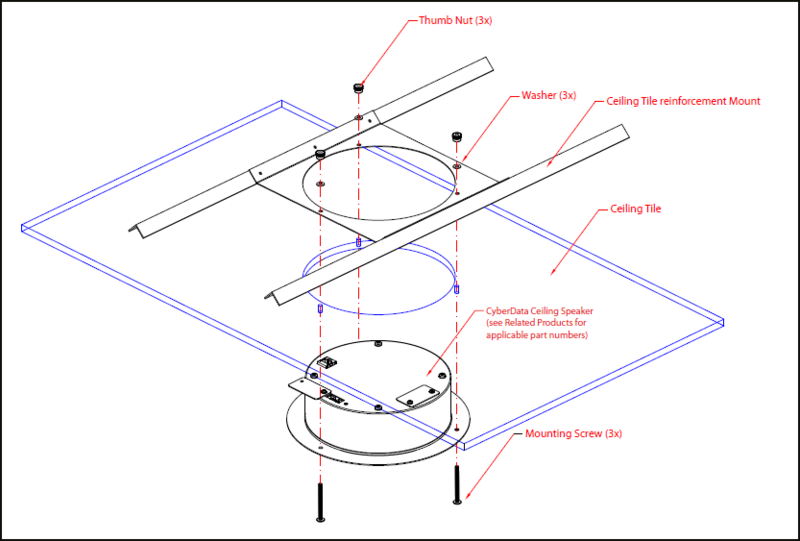 If the ceiling height is higher than 15 ft, please contact sales@cyberdata.net for assistance and guidance. 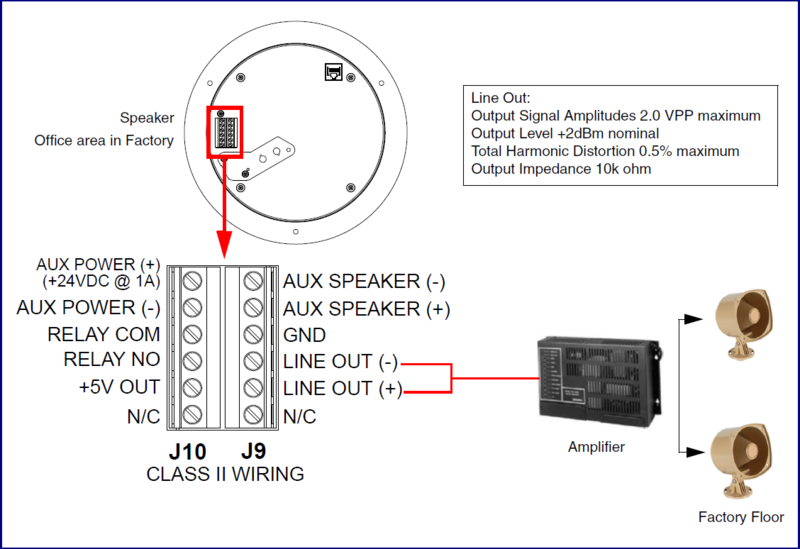 The speaker calculations are based on equal-sided, unobstructed rooms. 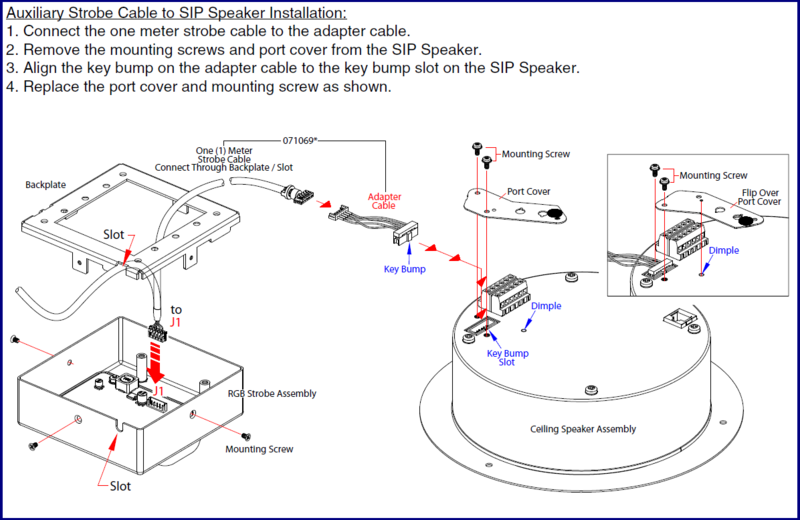 For elongated rooms like hallways or for obstructed rooms, additional IP Speakers may be required.